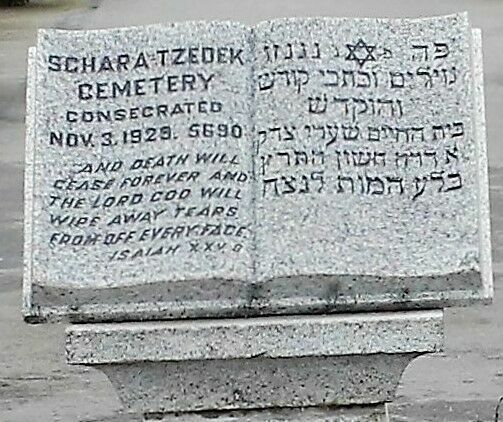 The Schara Tzedeck Cemetery Board is a non-profit organization that has been serving the Jewish Community by pro‍‍‍viding thoughtful compassionate funeral and burial services since 1929. ‍‍We operate three cemeteries, one in New Westminster, one in South Surrey and the Jewish section at Mountain View Cemetery in Vancouver. 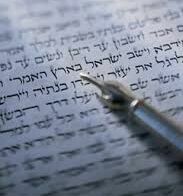 We also provide Chevra Kadisha and funeral services to members of the Congregation Beth Israel, Temple Sholom, Har-El, and Or Shalom.